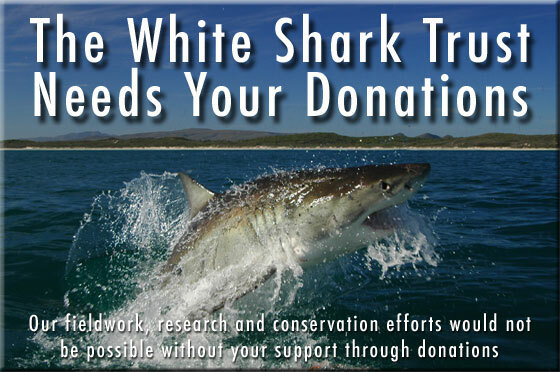 We thank you very much for your sponsorship / donation / contribution to the White Shark Trust, and we promise to allocate your donation and funding to our research and conservation efforts in the most effective way. You can make a donation to our non-profit organisation by electronic bank transfer to the bank account of the White Shark Trust, use your credit card with PayPal or send us a cheque. We also welcome equipment donations. 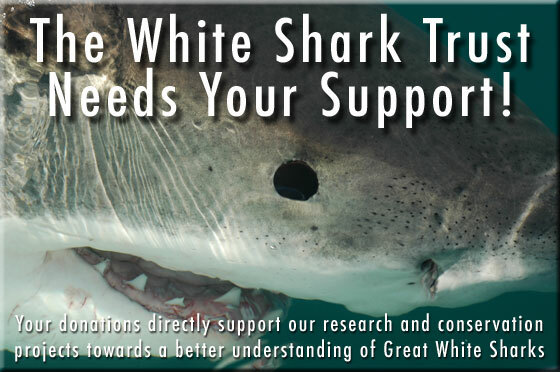 Would you like to support the projects the White Shark Trust is conducting? We welcome any donations and sponsorships, and we thank you in advance for your support and interest. 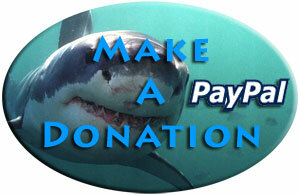 You can make a donation to the White Shark Trust using your credit card - Click on the PayPal button above. For bank transfer and cheque donations, please click here. We are also looking for equipment for our research projects and/or for our boat / vehicle. If you are in a professional position in which you might be able to help us with equipment, or if you would like to donate equipment rather than money for personal reasons, please contact us. Please send us an eMail confirming or telling us about your donation details. This is to make sure that your donation is received, as well as for administrative reasons. We would like to display your name and/or company name in the sponsor section of the web site. Please let us know in your message if you would rather not be mentioned on the web site. We thank you very much in advance for your interest and help, and we look forward to hear from you soon again.